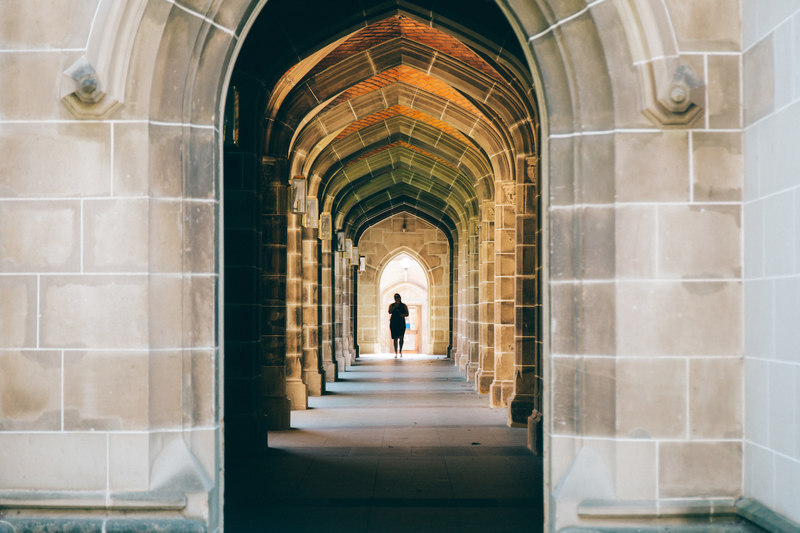 A public university in Australia is testing a mobile-based system for issuing and maintaining recipient-owned academic credentials on a blockchain. The tools being built for the University of Melbourne are based on the Blockcerts open standard, developed last year by Learning Machine Technologies and the MIT Media Lab. The government of Malta, as previously reported, is also looking to track changes in academic records by using the tech. According to a statement from university officials, the trial forms part of a wider effort to bridge new technologies with the higher learning institution’s existing services. By storing credential data on a blockchain – within which that information is tied to a certain transaction at a particular point in time – the university is hoping to mitigate the risk of credential fraud. The news marks the latest intersection of higher education and blockchain more generally. A growing number of institutions (and the researchers who work for them) are looking to launch courses related to the tech, and a few have even begun accepting cryptocurrency as payment.